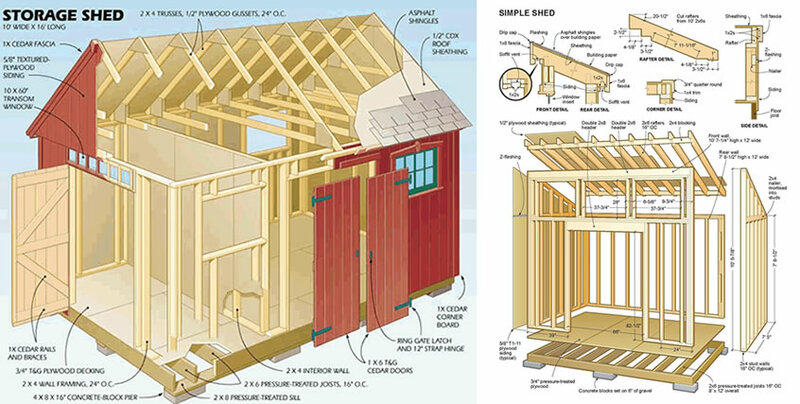 We don't want you to feel lost when building your shed, so we've included ALL the details! We don't want you to be without ANY of the tools or materials you need to complete your project! We want your shed building project to be a success, so we've crafted clear and easy to follow guides for you! Full color, beautiful illustrations so you can clearly understand the steps. This button is an affiliate link.